I had been toying with the idea of more power - either for longer operations or more power or even more devices which such as portable digital operations. I could have gone the simple Zippy 8400mah blue brick that seems the next step up from my 4200 or.. there is the homebrew route. 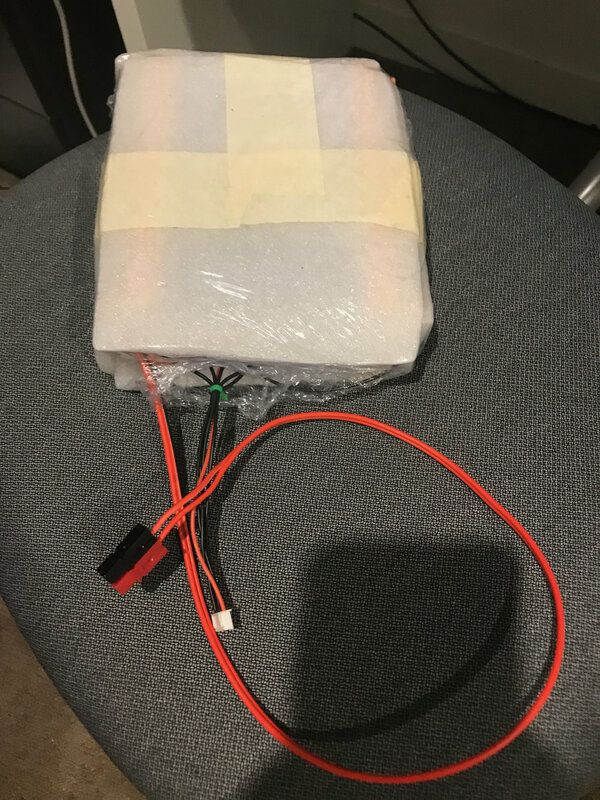 Using headway 38120 lifepo 4 cells that are used in E-bikes, and some simple balance extension leads I made Big Bertha v1. 10AH 13.2v. 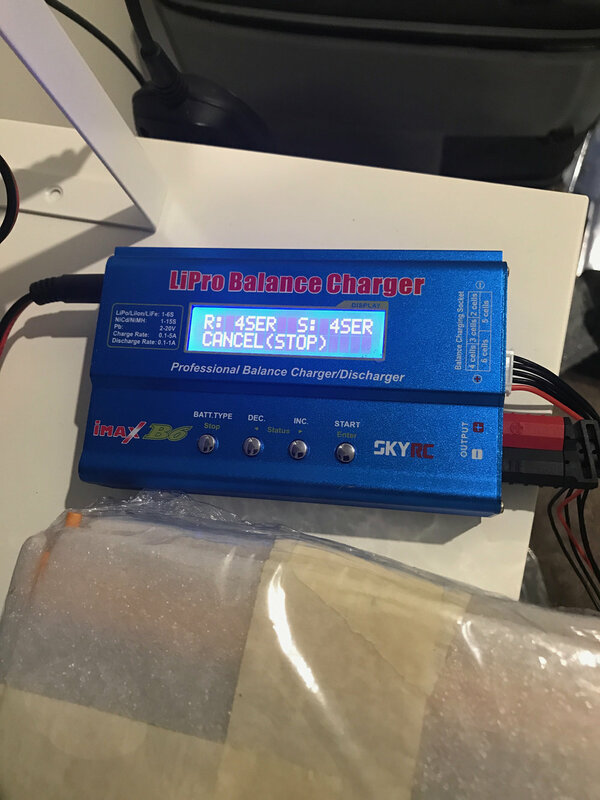 This version does not have a Battery Management System (BMS) and for all intents and purposes, it is seen by balance chargers and even the little cell monitoring beepers that many use, like a big 4s pack. 8580 - testing my other balance charger to confirm 12v charging. Possible improvements - increase the current handling of the load/charging cable for possible QRO operation of the 857. Coming versions might will likely have a BMS going forward to auto cut off on low voltage.